Ah, for the return of the “house dress”…. I think UPS sees more pyjamas than parcels! Oh this makes me laugh! I’d forgotten that term–so June Cleaver! Or Aunt Bee. My nightshirts are just longer T’s–if I had a waist, I could belt them and they’d be contemporary “house shifts”. 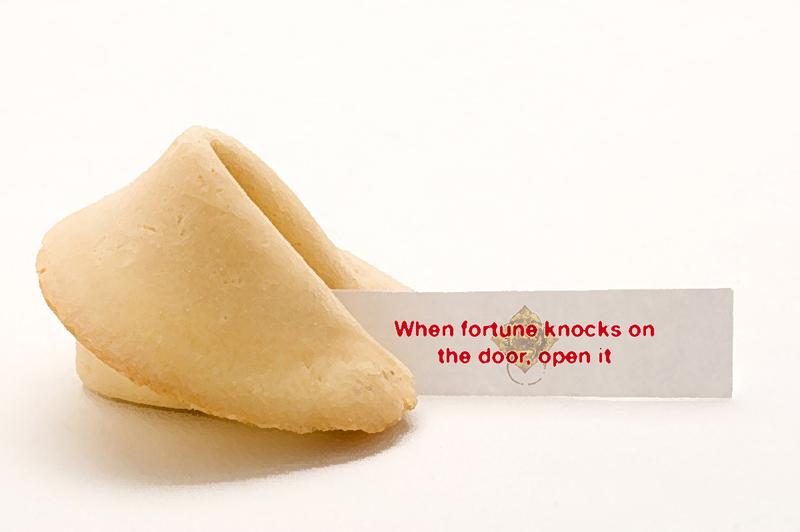 you know what you are talking about: fortune several times knocked on your door and you opened it! Very true but it is always unexpected!